"Caring begins in the heart." From the beginning, the CARE 365 motto has been "Care More, Complain Less!" Actions Speak Louder Than Words - If everyone would follow this simple motto, our world would be a much happier, healthier and safer place to live. We invite you to browse our site to learn more about us, and to get information on all of our programs. Hopefully you'll find something of interest, that may be near and dear to your heart. If you really CARE and are motivated you can take action by becoming a Care Team member! 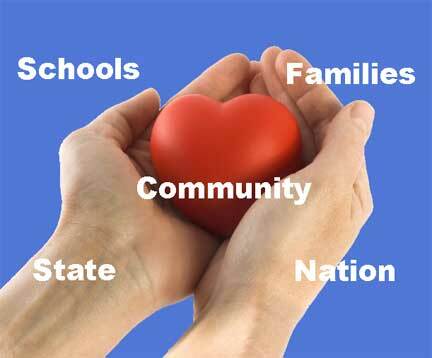 Our Mission: To care unconditionally for others and make a positive difference in the lives of those less fortunate in our communities, our state and in our nation.